November 30th in WordPress Themes by Wordpress Jedi . WPtouch Pro: the plugin we use to make our websites iPhone and Android friendly. It is highly versatile and lets you monetize your site through ads. Handheld for WordPress: works with your existing theme but serves a mobile friendly template to smartphone visitors. 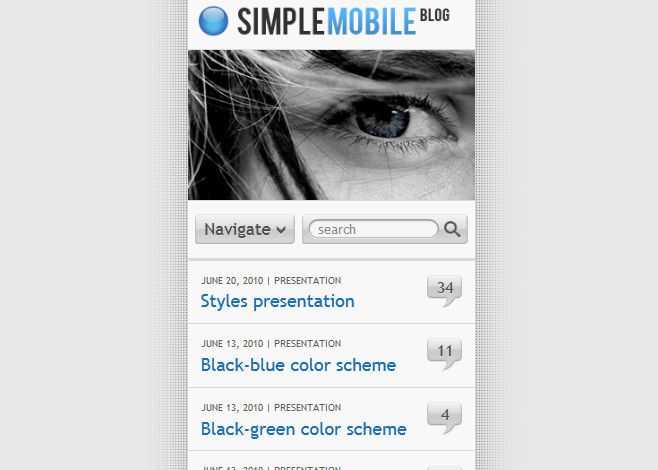 Simple Mobile: you can use this theme in parallel with your desktop theme. It has 6 color schemes and 43 social icons. WOW! 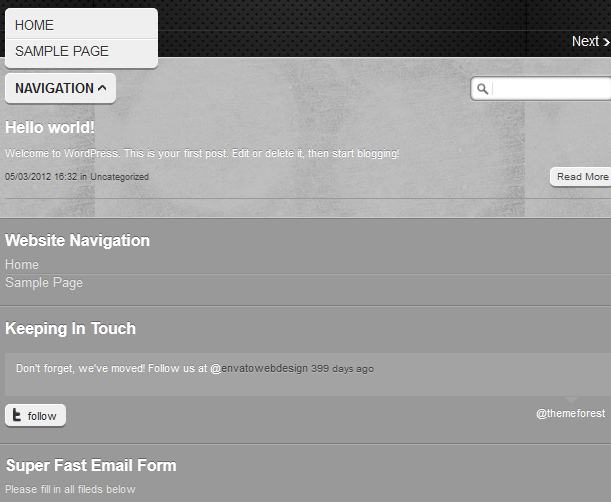 mySite: a template optimized for mobile devices. It has 9 color schemes and plenty of theme options for you to play around with. 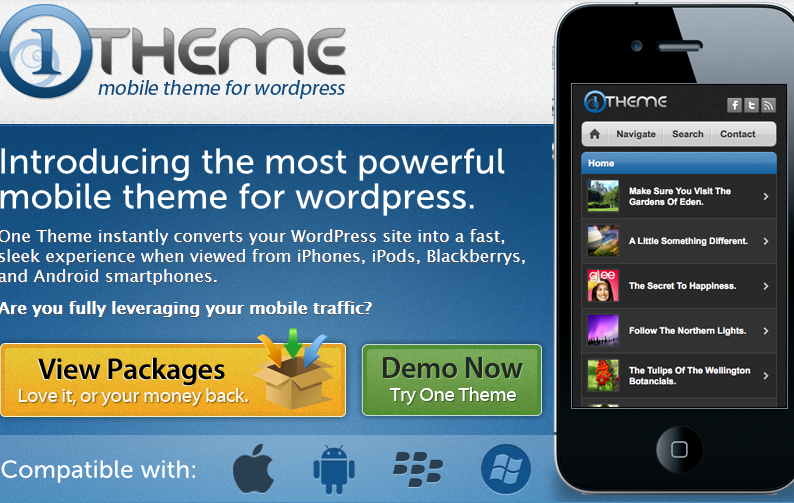 One theme: turns your website into a mobile site compatible with Windows, Android, iOS, and other platforms. It is highly customizable. 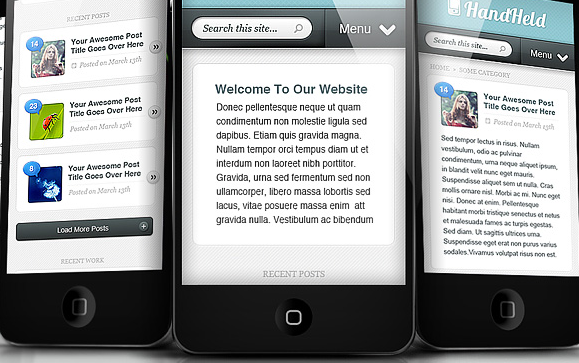 Mobile for WordPress: lets you create mobile-aware themes for WordPress. You can assign separate themes for different platforms. 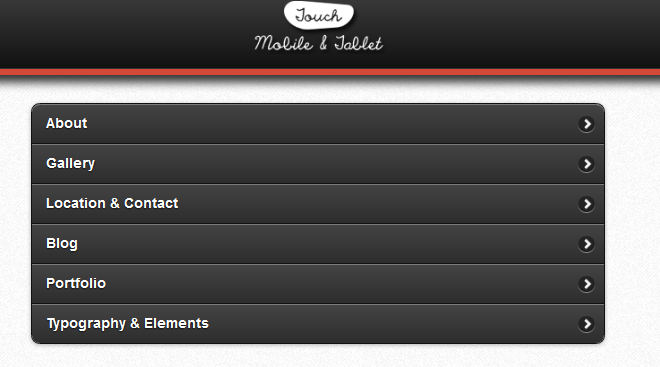 Touch Mobile and Tablet theme: this theme is coded with HTML5 and CSS3 for mobile and tablet devices. It has 13 shortcodes and 4 custom colors. 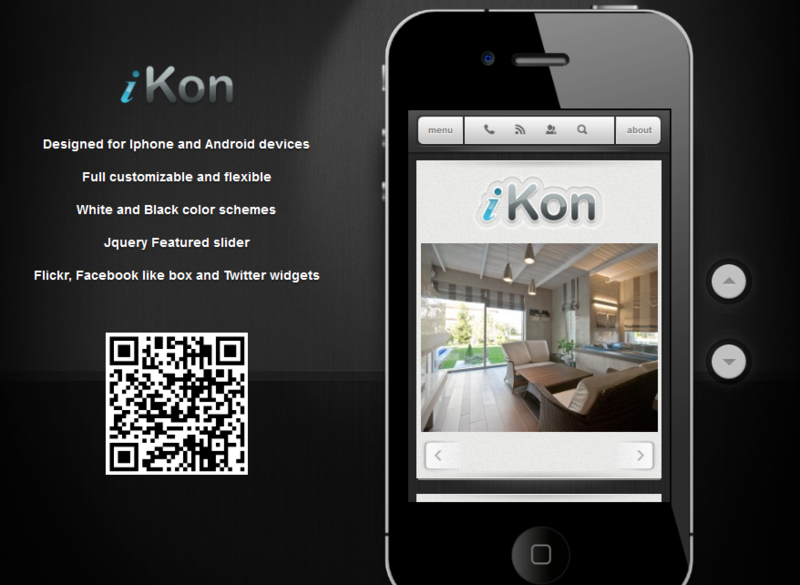 iKon theme: iKon is compatible with Android and iPhone devices. It has dark and white color schemes. It is ready to be localized. My Mobile Page V2: has a fluid layout and is highly customizable. It automatically gets resized. 1stGiantLeap theme: comes with 7 templates and 3 easy skins to customize. It is coded in HTML5 / CSS3. The theme comes integrated with Twitter. 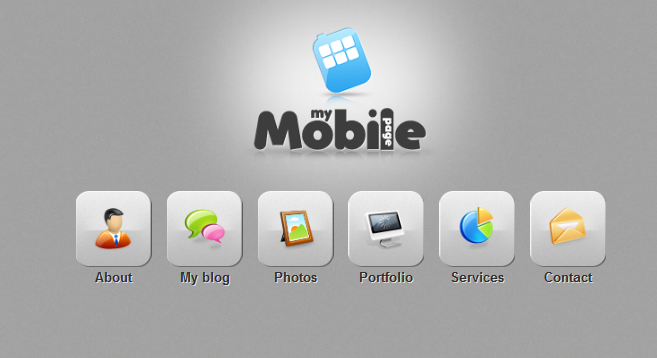 Have you got any mobile theme suggestions? Please add them below.